Millions of refugees & people in need of humanitarian assistance struggle with language barriers. Help give them on-demand language access. Tarjimly means “translate for me” and was founded in 2017 in response to the Syrian refugee crisis and the US Refugee & Travel Ban. Our mission is to improve the lives of refugees and the efficiency of humanitarian services by eliminating language barriers. 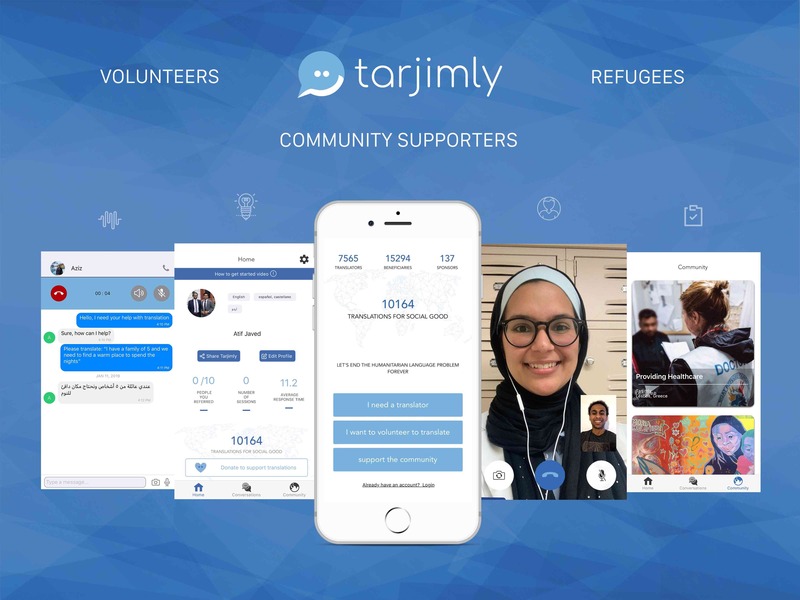 The Tarjimly mobile app allows the world’s 3 billion multilingual speakers to remotely volunteer their language skills as translators and interpreters for the 65 million displaced people. Today, it is the most accessible translator service in the world. 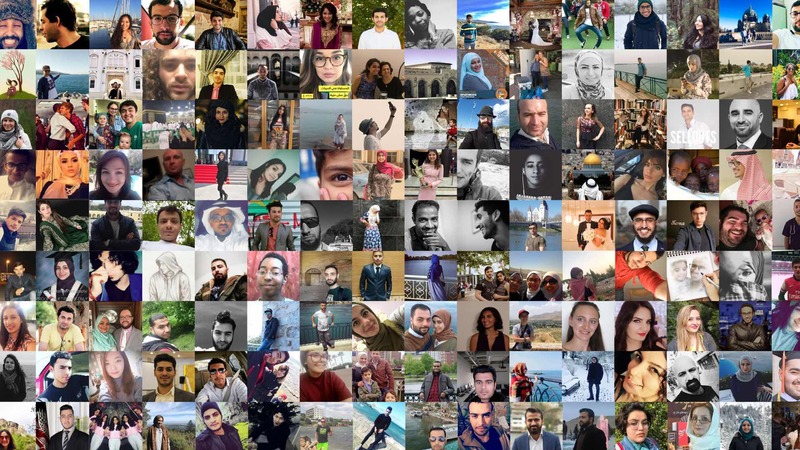 When a refugee, asylum seeker, or humanitarian worker requests a translator for a particular language, Tarjimly’s machine learning matching algorithm selects the best volunteer available in our community of 8,000+ people. 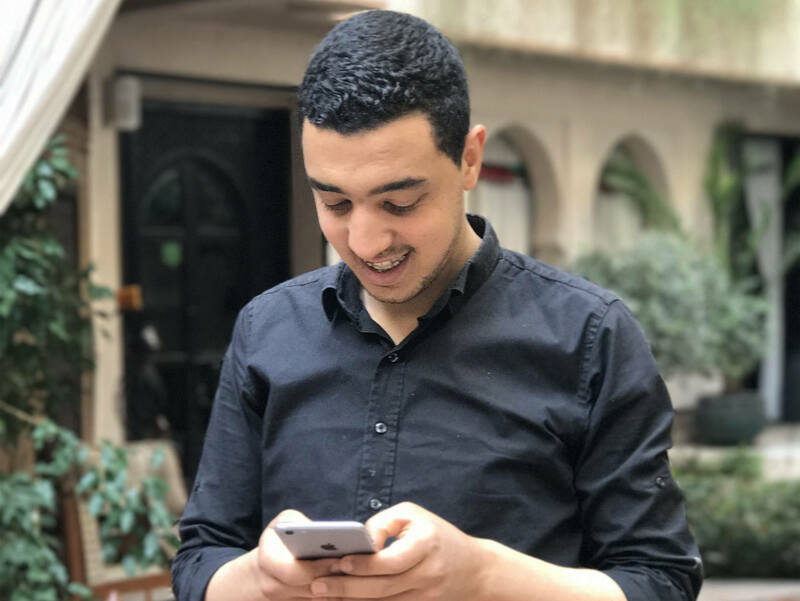 This person is then connected in a live chat with the person in need, where they can send text, documents, and start a phone or video call. Tarjimly needs to mobilize 1 million multilingual speakers. Our 9,000+ Tarjimly volunteers have helped over 17,000 refugees and aid workers in critical events during emergency medical services, asylum interviews, trauma counseling, and rescue operations. 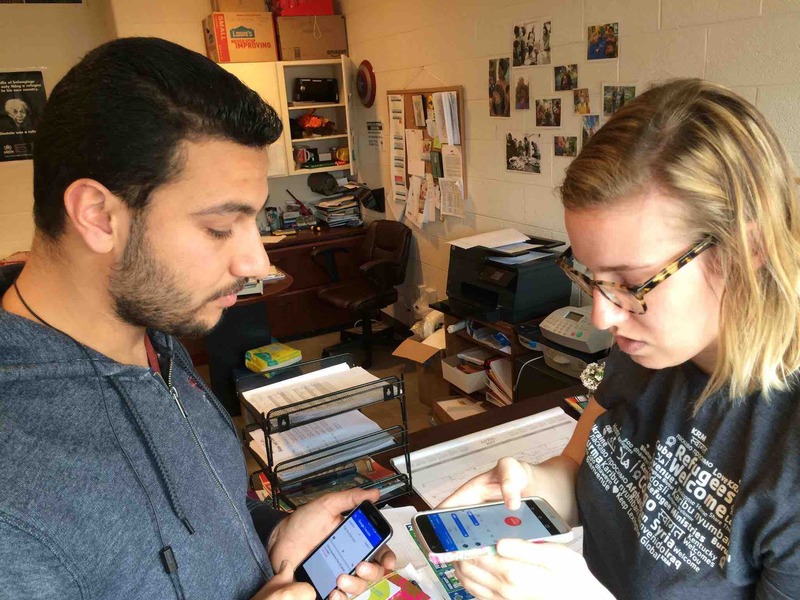 Volunteers live in 95 different countries, speak over 80 different languages, and engage in over 3,000 translations per week. They have translated for staff at the UNHCR, Syrian American Medical Society, the International Rescue Community, and many more. Our work is supported by multiple generous donors and partners in the technology and humanitarian sectors. The Tarjimly team is comprised of four full-time staff and over 25 volunteers living in three different countries. Our founders are MIT graduates, YC alum, and Forbes 30 Under 30 awardees. Our team and board members are comprised of former refugees and immigrants. We work hard to ensure our vision and process are centered around the voices and needs of vulnerable people and refugees.